Easy-to-use sample collection cup for pregnancy and ovulation urine tests. Why pee on a stick (POAS) when you can have less mess and less stress by just peeing into a cup (PIAC)? Keep it clean and simple with this small, wide-mouth plastic sample collection cup. 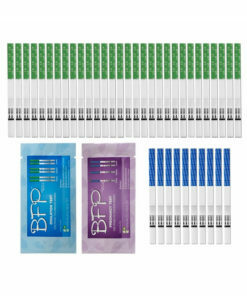 The convenient handle and built-in test holder makes this sample collection cup easy to use for collecting urine samples for use you’re your ovulation test strips or pregnancy test strips. Not sure what your test result is? This sample collection cup makes it easy to test again. You’ll receive your specimen collection cup in discreet packaging with the return address, “Online Store” and no external indication of the contents. Yes, you can rinse out the collection cup and re-use. 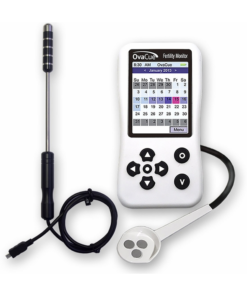 Can this be used for ovulation and pregnancy testing? 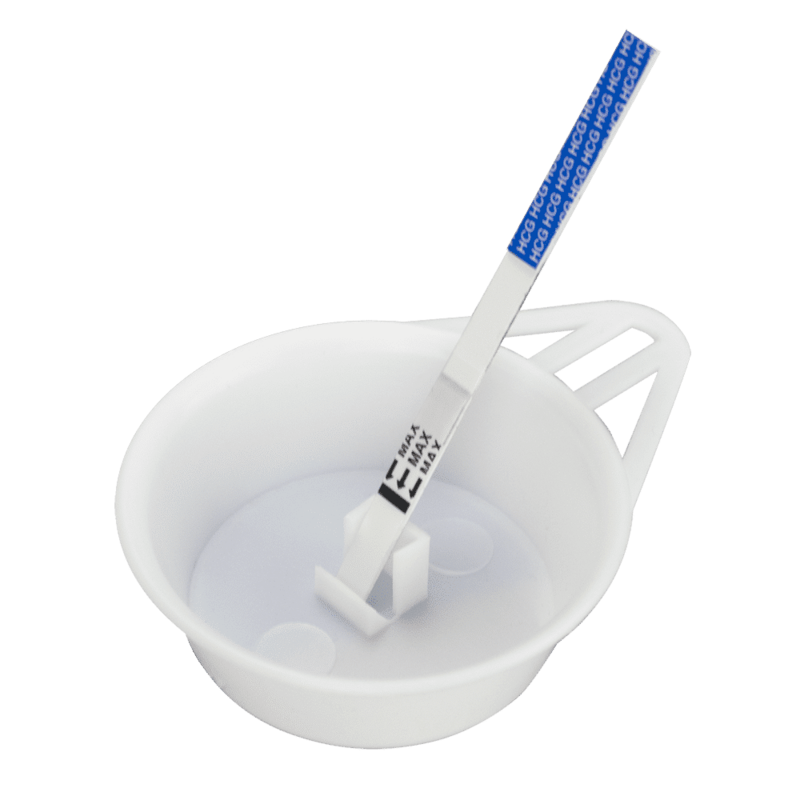 Yes, you can use the urine collection cup for any testing that requires a urine sample be used.